Originally constructed as the First Church of Christ Scientist in 1919, the building now houses the Dan Quayle Center and Museum. It contains specific memorabilia related to Dan Quayle, the 44th Vice President, as well as other information on Vice Presidents over the years. James Danforth Quayle was born in Indianapolis on February 4, 1947 to Jim and Corinne Quayle. He spent much of his youth in Arizona but ended up graduating from Huntington High School in 1965. He remained in Indiana after that. Quayle attended DePauw University and Indiana University School of Law. From 1969-1975, he served in the Indiana National Guard. 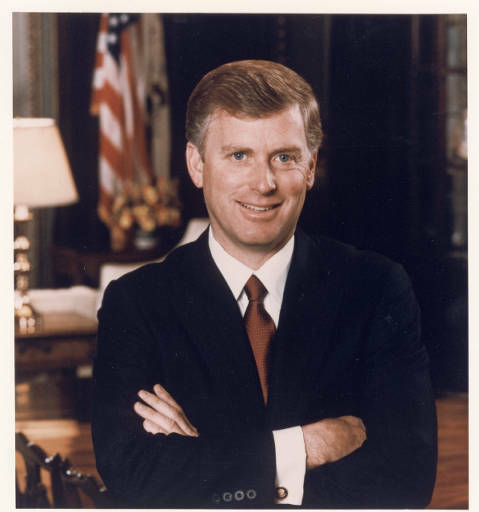 Quayle’s political career started in 1971 when he worked in the Attorney General’s office and was followed by a position in the Indiana Department of Revenue. Quayle served two consecutive terms in the United States Congress. He then served two terms in the United States Senate. At the 1988 Republican National Convention, George Bush selected Dan Quayle as his running mate. The pair served from 1989 to 1993. 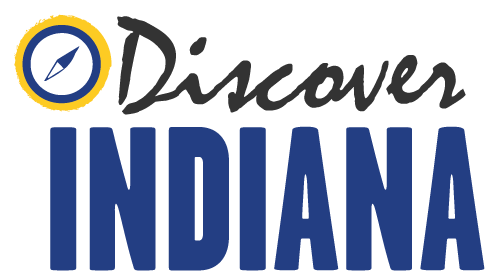 Indiana Division of Historic Preservation and Archaeology, “Dan Quayle Center and Museum,” Discover Indiana, accessed April 25, 2019, https://publichistory.iupui.edu/items/show/232. Published on Jan 19, 2018. Last updated on Apr 2, 2019.